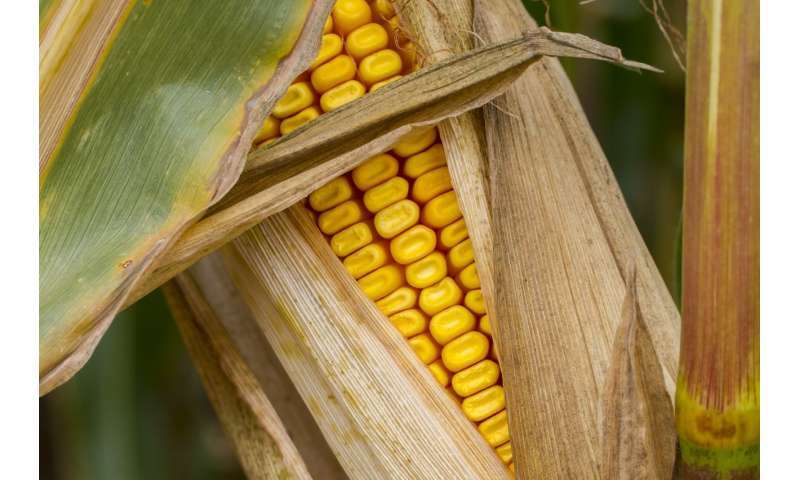 Maize is perhaps the single, most-important cereal crop in the world. It is consumed by millions of people and is a staple for a large proportion of the global population. It is also used for animal feed and its total production far outstrips rice and wheat. It is also converted into other edible products such as corn syrup and corn starch as well as useful, but inedible products, like bioethanol. Unfortunately, as with many vital crops, there are significant pests and diseases that can devastate the harvest or damage the product afterwards, during transportation and storage prior to consumption. Writing in the International Journal of Computational Vision and Robotics, Enquhone Alehegn of the Bahir Dar University, in Ethiopia, has used a support vector machine and image processing to develop a recognition and classification system for maize diseases. Alehegn points out that Ethiopian maize is afflicted by some 72 diseases that attack different parts of the plants. Visual observation and chemical analysis are commonly used to identify a particular infection in the plants' leaves. However, such approaches require experts, time, and often costly equipment and facilities. His new approach side-steps many of the problems of conventional disease detection and classification. He explains that he used 640 images from a dataset of 800 to train the algorithm and the other 20 percent for testing. "Based on the experiment result using combined (texture, colour and morphology) features with support vector machine an average accuracy of 95.63 percent achieved." It should be possible to improve accuracy by optimization of the image segmentation part of the analysis.